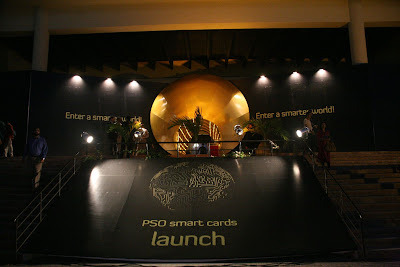 KARACHI– May 20th, 2013: Striving to provide ever greater value to its customers, Pakistan State Oil (PSO) has reached yet another technological milestone by introducing chip-based Smart Cards. 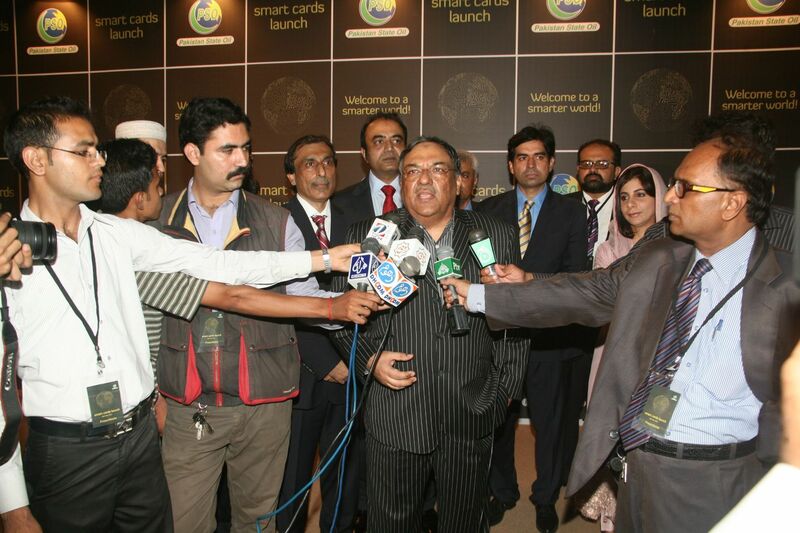 These fuel cards are the first of their kind to be launched by any OMC in Pakistan. 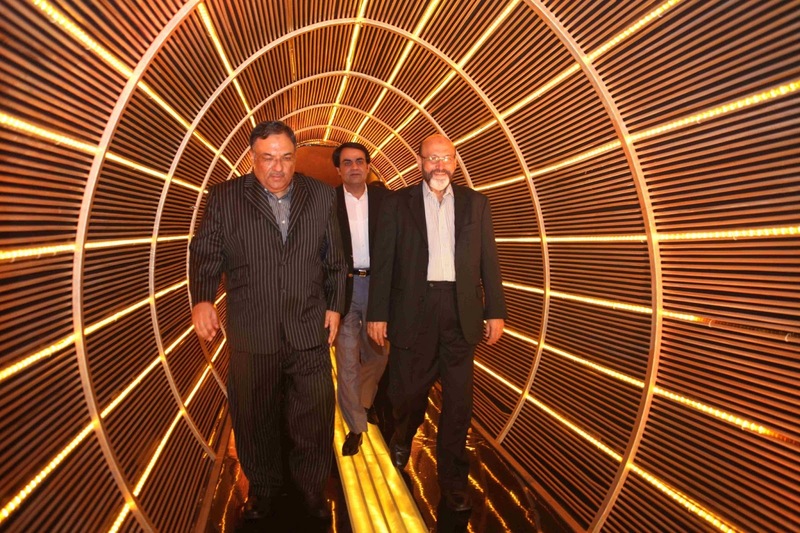 The formal launch ceremony was organized under the theme of “Your World Just Got Smarter!" 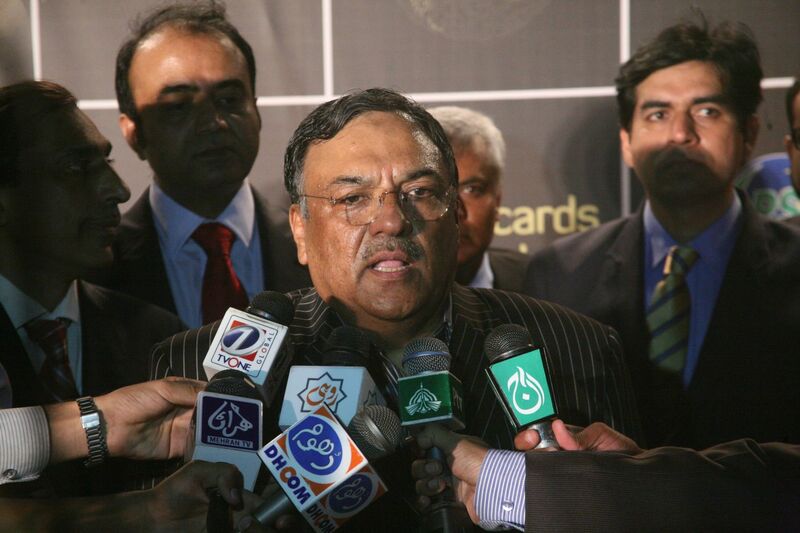 at DHA Golf Club, Karachi. 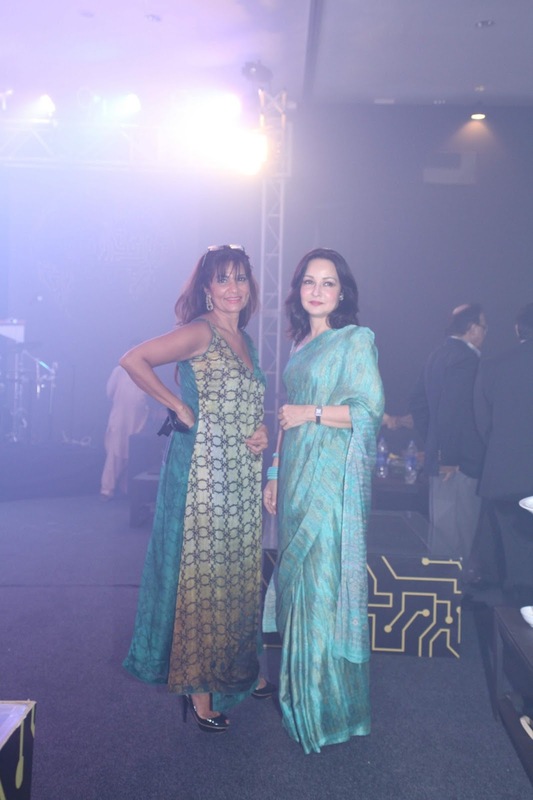 The launch event featured high-profile guests and decision makers from across the corporate sector. Introduced with the objective of providing increased convenience for PSO card customers, these fuel cards incorporate added security features in the form of chip-based encryption technology which secures all customer information residing in the chip from unauthorized access. Usage of these cards will benefit corporate customers by facilitating administrative supervision, economizing fuel expenses and selection of customized cards options. The launch event started with an amazing LED dance performance by ActOne which was followed by an award ceremony in which leading corporate sectors of the country were awarded by Pakistan State Oil. 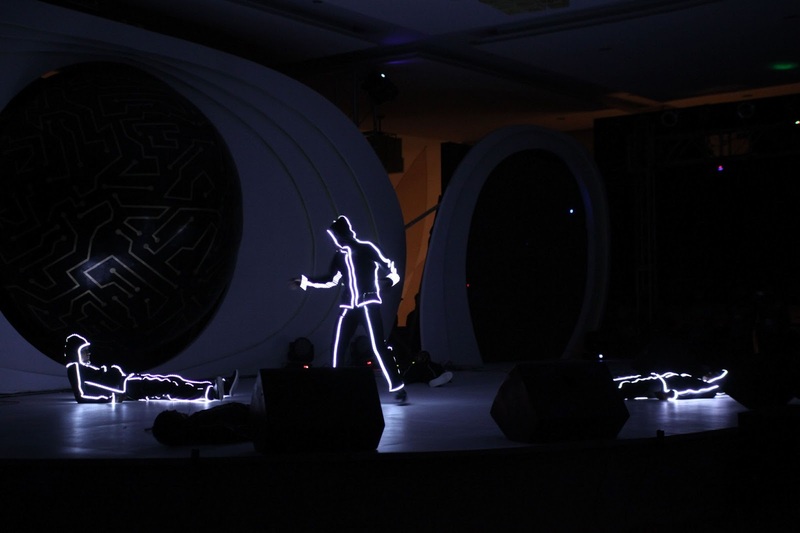 The launch event also featured Laser Dance performance by a Srilankan performer. Acclaimed Pakistan rock band, Strings fueled up the audience with their electric performance. 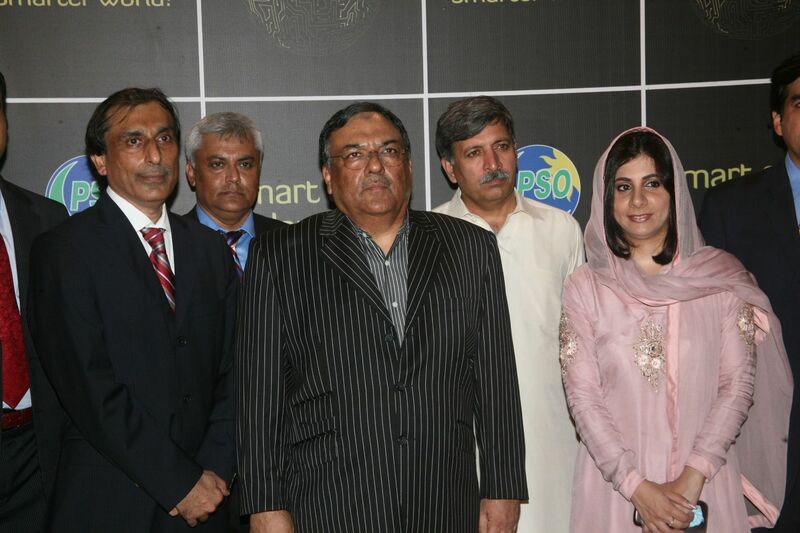 Being the perfect fuel management solution for corporate entities as well as individual customers, PSO’s new chip-based fuel cards will undoubtedly set new standards for OMCs across Pakistan. 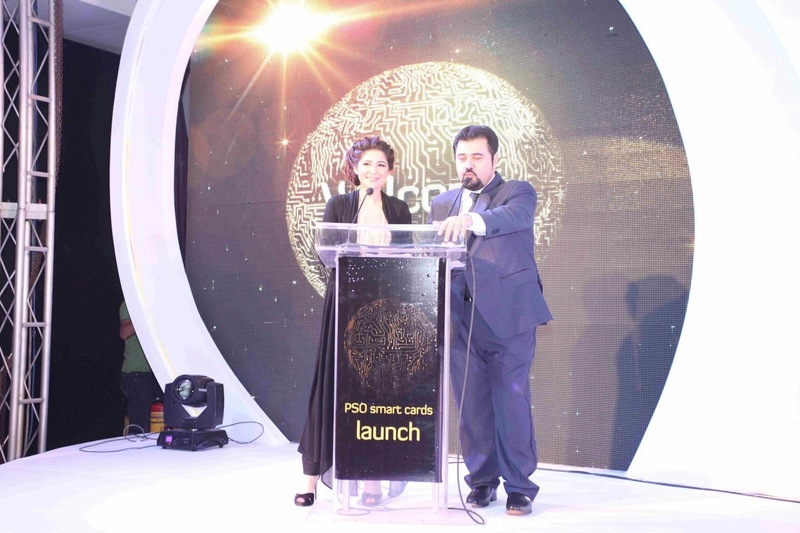 With a well-established trend of innovation and continual improvement in customer service provision, PSO is committed to responsibly providing for the fuel needs of the nation.